The Town of Lagro will soon be taking possession of a property on Benton Street. Lagro Clerk-Treasurer Kristie Bone asked the Wabash County Board of Commissioners to begin the process to transfer ownership of the property located at 220 Benton St.
“We would like to take possession of that property so that we can legally go on there and clean it up and hopefully turn around and sell it for what we put into it to get it back on the tax rolls,” Bone said. The Wabash Kiwanis Club continued its annual reading program Tuesday morning, April 11, by donating more than 250 novels to four Wabash County schools. The program, which is in its 21st year, provided 272 paperback books to the St. Bernard’s Elementary, Wabash Middle School, Southwood Elementary and Sharp Creek Elementary fifth grade students. Global Precision Parts received a 10-year tax abatement for personal property from the Wabash City Council. The abatement, approved Monday, April 10, is for $1.2 million in equipment being placed at the factory, 202 Wedcor Ave.
“Basically we’re looking to purchase some new equipment,” Plant Manager Byron Bechtold told the Council. 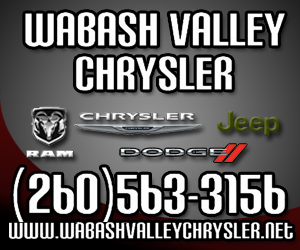 “We hope the equipment will allow us to grow in the Wabash area. A medical office building planned by Lutheran Health received two 10-year tax abatements Monday night, April 10, from the Wabash City Council. One of the abatements is for personal property while the other is for real estate improvements. Two firms submitted bids for improvements to the Honeywell Park. 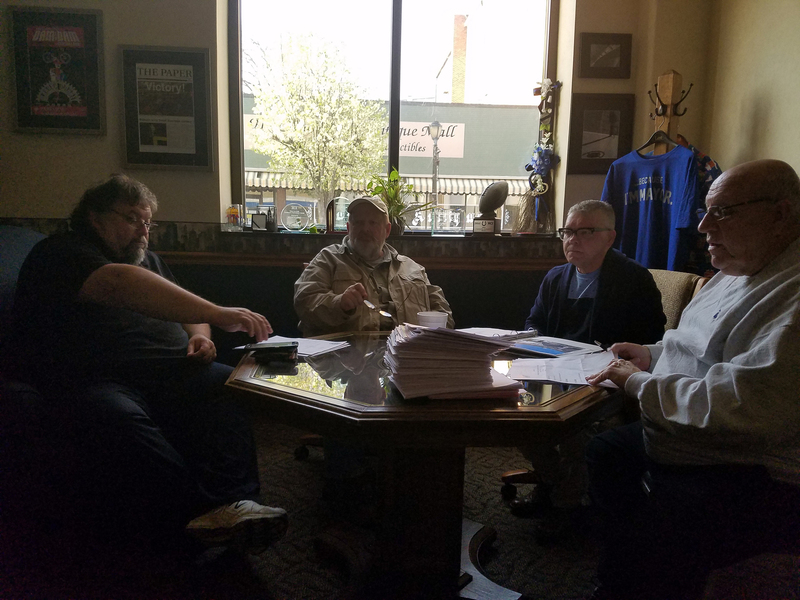 The Wabash Park Board, during its regular monthly meeting on Wednesday evening, April 12, received bids from Moake Park Group, Fort Wayne, and Halstead Architects, Marion. Moake Park bid $23,125 while Halstead bid $30,000. A fee for service contract for the Wabash County Animal Shelter will be sent to the Wabash Board of Public Works and Safety. 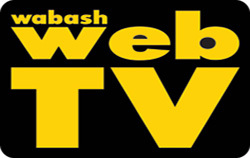 The Wabash City Council reviewed the contract Monday night, April 10, before voting 5-1 to send it to the Board of Works. Council member Mitch Figert cast the lone dissenting vote. Under the agreement, the city will give the shelter up to $32,700 to cover spay and neuter costs as well as medical supplies for animals housed at the shelter. Wabash Musicale will celebrate its 50th anniversary with its spring concert on Tuesday, April 25, also known as Wabash Musicale Day. Mayor Scott Long signed a proclamation that dedicated the day to the musical group at the Wabash City Council meeting on Monday, April 10. One year after joining the Wabash Police and Wabash Fire departments, two local men shed the probationary aspect of their ranks and became First Class officers. 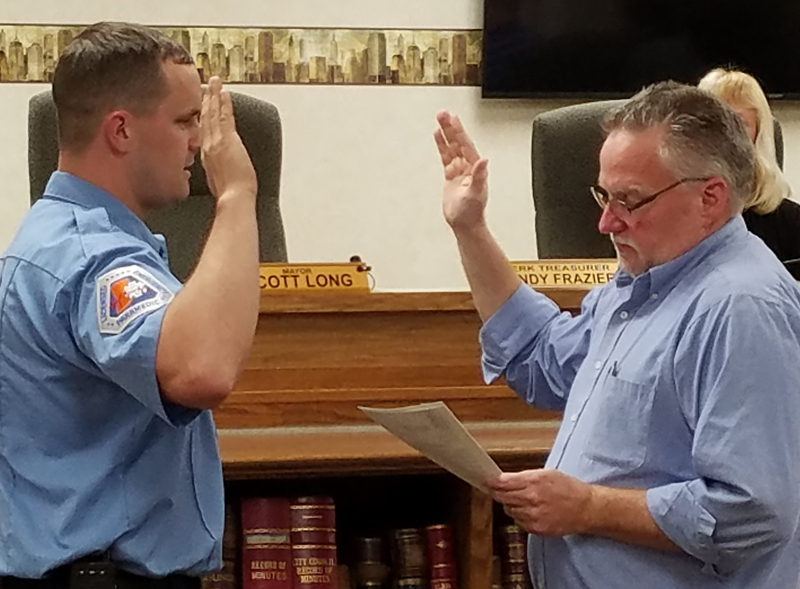 Kyle Foster and Kody Case received the oaths of office on Monday, April 10, from Mayor Scott Long, while the Wabash City Council, family members and personnel from the two departments looked on.